WISMEC Reuleaux RX GEN3, the third generation of Reuleaux box mod, is smaller, lighter and more ergonomic than previous versions. Having a big 1.3inch OLED screen and brand-new interface, the GEN3 comes with three replaceable 18650 cells whose maximum output can reach 300W. Moreover, the latest bespoke firmware tailor made for the RX series will make GEN3 always up-to-date. The GNOME atomizer that packs the new WM coils for optimal flavor and retractable top design for easy filling can perfectly pair with GEN3 in terms of appearance and performance. 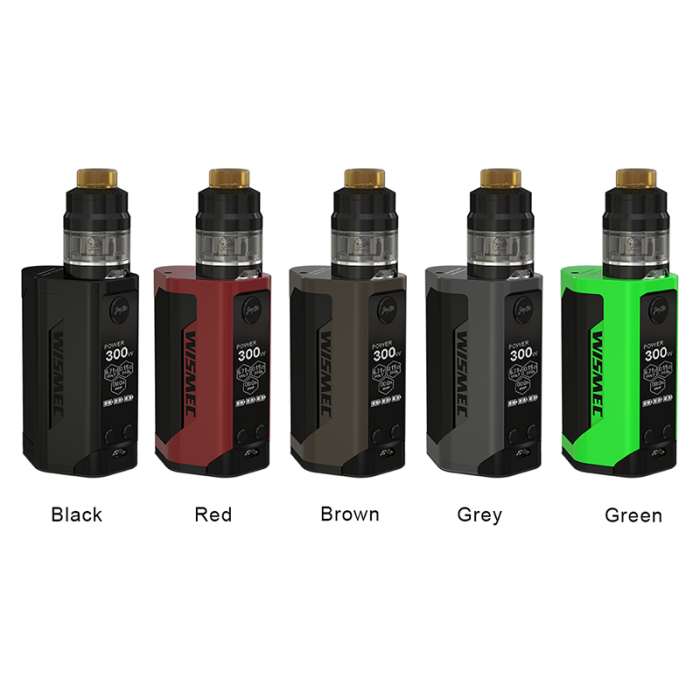 Tiniest Triple 18650 Mod with 300W Max Output: Powered by triple replaceable 18650 cells, RX GEN3 with the tiniest size is capable of outputting 300W power, providing you with large vapor. 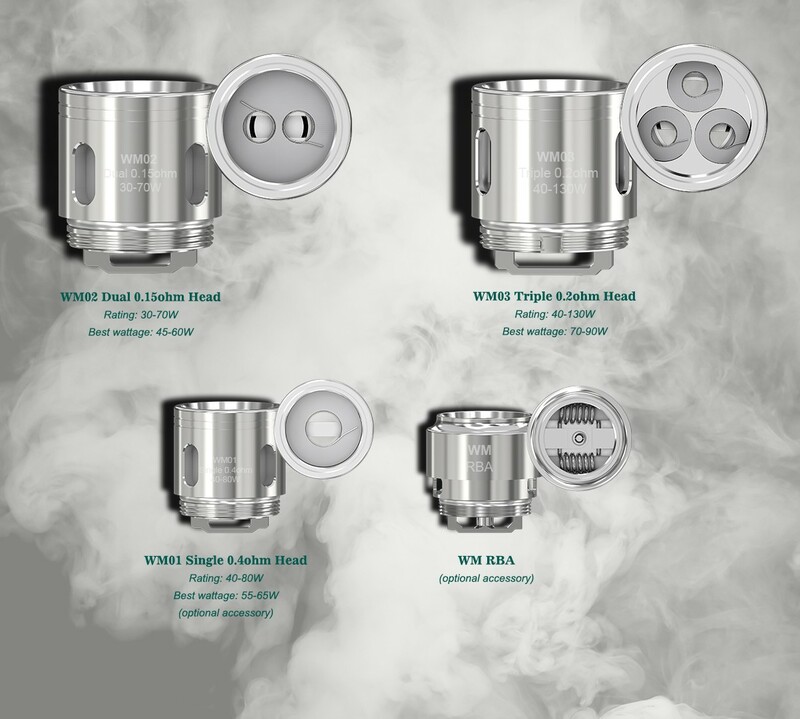 All-new WM Coils for Huge Vapor and Optimal Flavor: The GNOME equips with brand-new WM coils: WM02 Dual 0.15ohm Head and WM03 Triple 0.2ohm Head, providing you with different vaping experience. Dual Circuit Protection & Reverse Polarity Protection: Reverse polarity protection is effectively achieved by the application of special battery anti reverse circuit in the board. And the dual circuit protection systems make the RX GEN3 much safe and reliable. Retractable Top Filling Solution: Simply slide the top cap, you can finish the refilling quickly and easily.